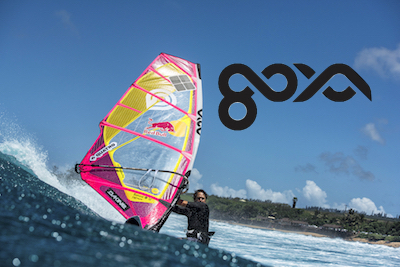 “Goya” will provide more exciting windsurfing, and a more wonderful experience. Updated《Goya》brand page, English version. Take a look.